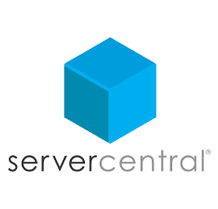 ServerCentral provides highly reliable IT infrastructure in secure facilities across North America, Europe, and Asia. Delivering industry leading service levels on colocation, cloud, IP connectivity, and managed services, ServerCentral is a trusted name to a wide range of global companies seeking turnkey data center solutions. For more information, please visit www.servercentral.com.